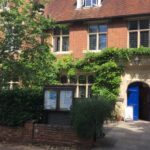 Our club is in North Oxford in the very attractive St Margaret’s Institute, a Victorian building on Polstead Road. It’s a small and welcoming space that suits our needs. Nearby St Edward’s School provide us with an excellent lunch; ranging from lovely fish dishes to family favourites such as cottage pie. 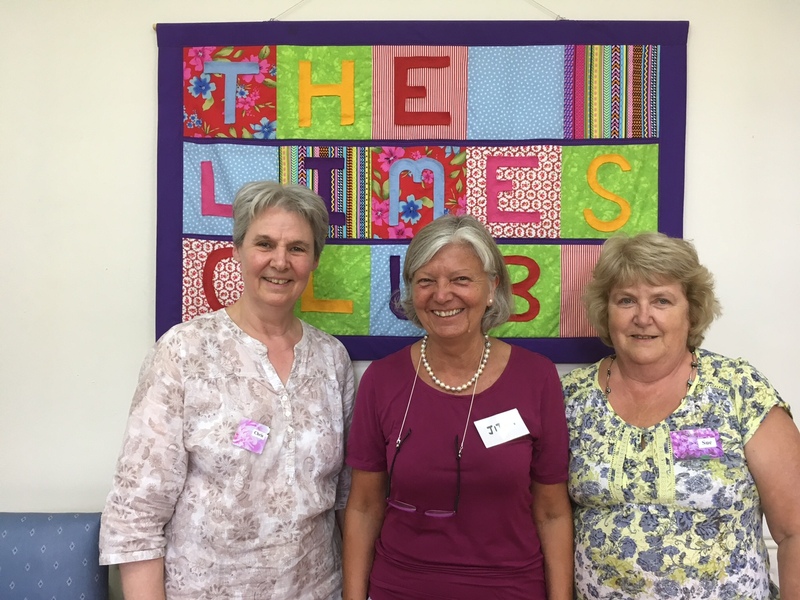 Do visit us to find out more about the Limes. Phone or email us to arrange a visit.